If you want to enable / get Chat Heads in Whatsapp with IOS / iPhone device, then you can follow below tutorial. 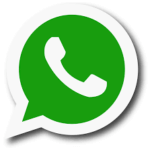 Whatsapp is super popular app for chatting with friends / family easily. 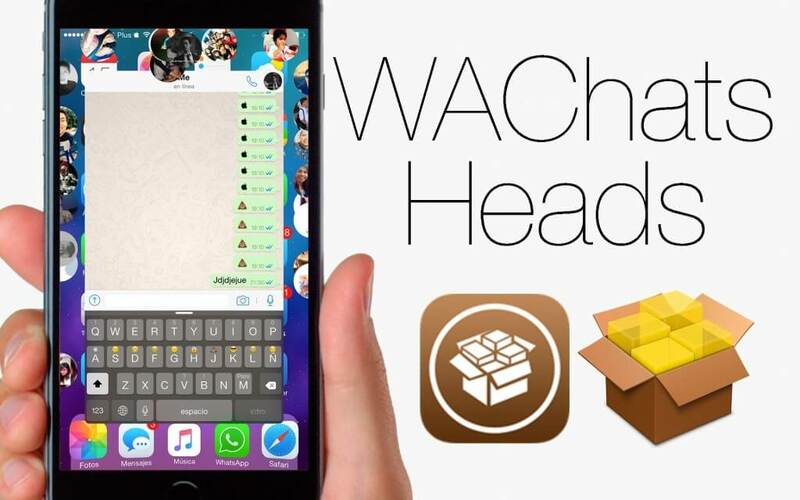 Below Tutorial will solve your Issue about Chat Heads for WhatsApp in my iPhone running iOS 9. 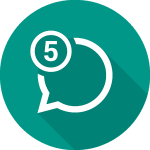 Previously, we was shared whatsapp chat heads for android, now we are sharing Whatsapp chat heads for IOS Devices, for Get Chat heads in IOS Devices easily. If you have used Facebook Messenger in your device, then you may have checked Chat heads, which is very easy way to chatting with anyone. You can Chat while opening any other app with enabled chat heads. 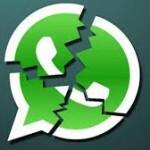 Officially, there is no method for get / enable Whatsapp chat heads in IOS Devices. So there is unofficial method, which i have mentioned below. 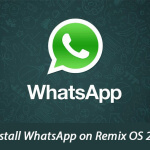 So checkout some basic requirements for enable Whatsapp Chat Heads IOS. iPhone Device with IOS 9 Installed. At First, Open Cydia from your iPhone device. Now, click on Manage option and goto Sources option. You will see an option for edit, and then click on add a new repo, and enter below url in it. After above repo successfully added to sources, Now click on Search Option, and search for WAChatsHeads, and click on tweak pop option. 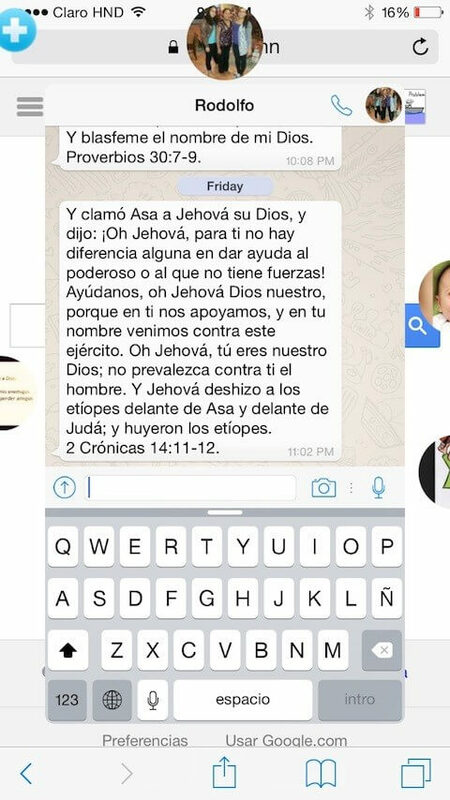 Install this new software in your IOS Device, and it will enable chat heads in your Whatsapp, like below screenshot. So Guys, this was the easy way for enable chat heads in whatsapp in IOS Device. For follow above method, you need jail breaked IOS Device. Jail Break is Similar to Rooting Android Phone. This is the very good and easy update for any IOS Device, for getting new feature of Whatsapp chat heads without any issues. Feel Free to comment below for any kind of suggestions or questions regarding this blog. Thanks for visiting and stay tuned for more cool and related stuffs like this.